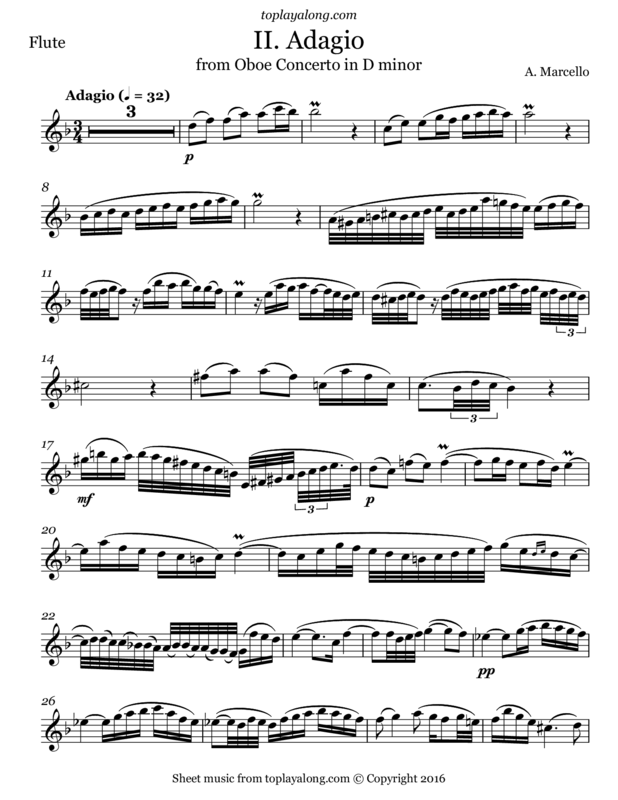 Second movement (Adagio) from the Concerto for Oboe and Strings in D minor (SF.935), attributed to Alessandro Marcello. It is one of the most performed oboe concertos in the repertory and it has become Marcello's most famous work. 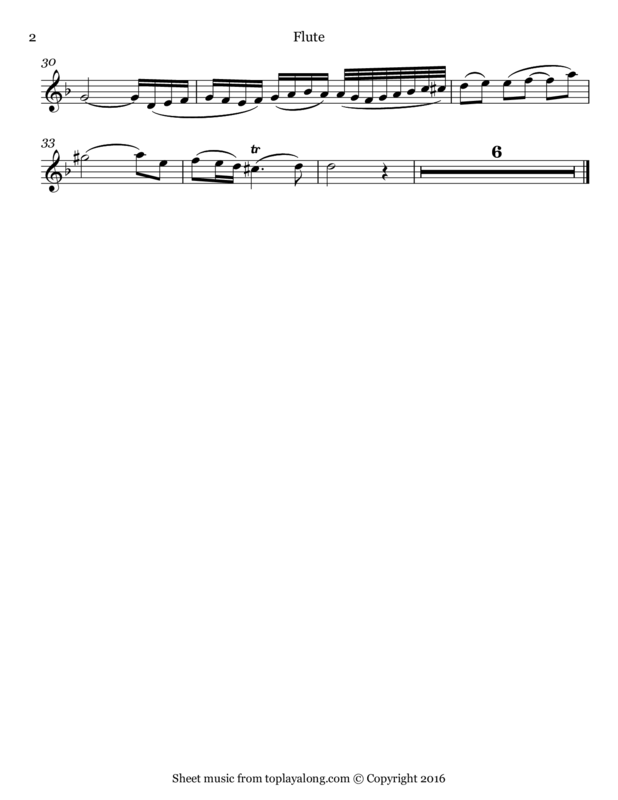 Bach wrote a keyboard transcription of the concerto. Italian nobleman and musician, son of a senator in Venice and contemporary of Tomaso Albinoni. He held concerts in his hometown and also composed and published several sets of concertos, cantatas, arias, canzonets, and violin sonatas.